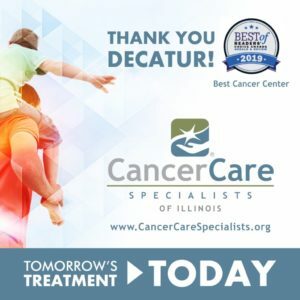 Decatur, IL – Cancer Care Specialists of Illinois at the Cancer Care Center of Decatur has received reaccreditation by the QOPI Certification Program (QCP™), an affiliate of the American Society of Clinical Oncology (ASCO). 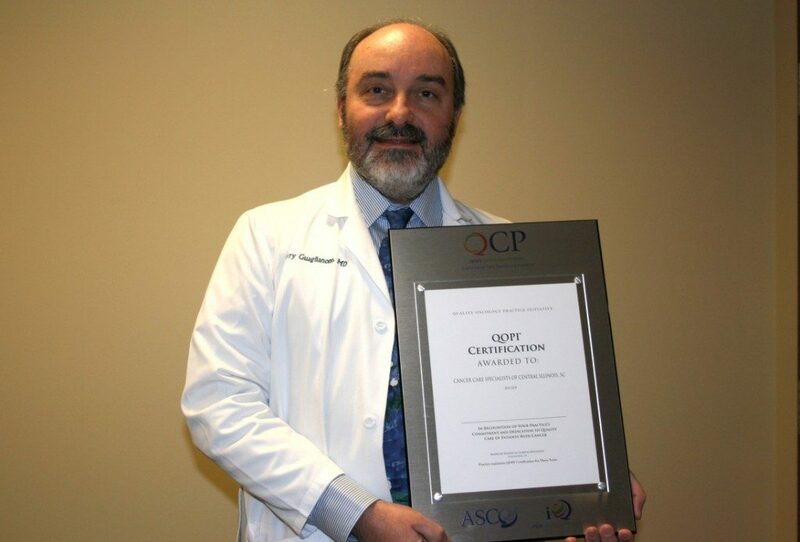 QCP builds on ASCO’s Quality Oncology Practice Initiative (QOPI®), providing a three-year certification for outpatient hematology-oncology practices that meet nationally recognized standards for quality cancer care. “It’s an honor to receive QOPI certification and we’re proud to be recertified. This is a major team effort and requires a lot of hard work. Our physicians, nurses and pharmacy work together daily to achieve these oncology standards for our patients. It’s great to be recognized on a national level and we’ll continue to work hard each day to provide quality care for all of our patients.” – Perry P. Guaglianone, MD, FACP, QOPI Physician Liaison for Cancer Care Specialists of Illinois. Cancer Care Specialists of Illinois first achieved certification in September 2012. 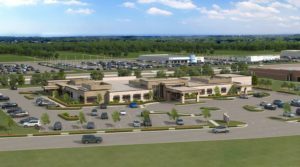 In applying for recertification, Cancer Care Specialists of Illinois participated in a voluntary comprehensive site assessment against clearly specified standards that are consistent with national guidelines and was successful in meeting the standards and objectives of QCP. QOPI is a voluntary self-assessment and improvement program launched by ASCO in 2006 to help hematology-oncology and medical oncology practices assess the quality of the care they provide to patients. Through the QOPI program, practices abstract data from patients’ records up to twice per year and enter this information into a secure database. The QCP was launched in January 2010, with more than 250 practices already certified. This certification for outpatient oncology practices is the first program of its kind for oncology in the United States. 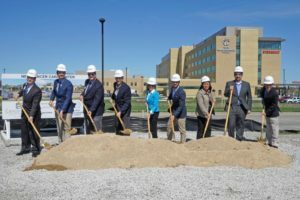 Cancer Care Specialists of Illinois has achieved certification by participating in a comprehensive site assessment against vigorous standards consistent with national guidelines. The QCP seal designates those practices that not only scored above the threshold on the key QOPI quality measures, but met chemotherapy safety standards established by ASCO and the Oncology Nursing Society (ONS).